The new revolution has arrived! We pride ourselves on our honesty, integrity, industry knowledge, experience and look for candidates that understand and believe in our values so in turn will be an asset to our customers. Rugby's Premier Recruitment Agency For HGV Drivers. 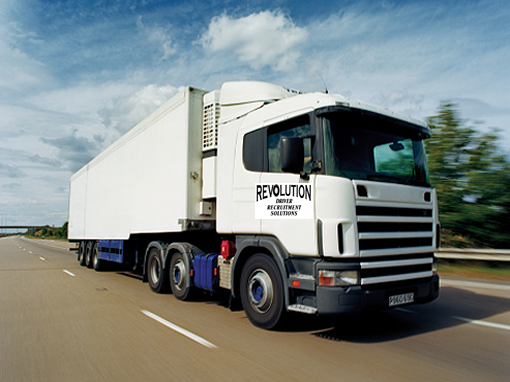 Revolution Driver Recruitment Solutions are a specialist agency focused on placing exemplary driving professionals into positions across the Midlands area. 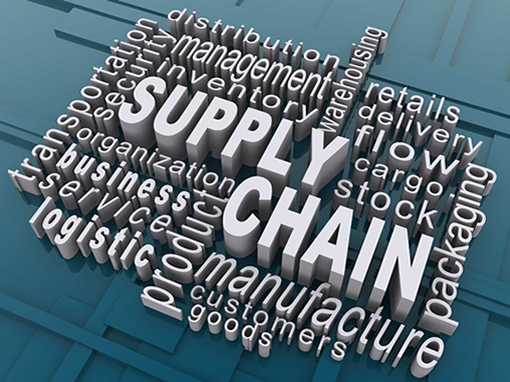 We typically source HGV and LGV drivers for some of the county’s largest companies, building long term relationships that enable us to deliver quality candidates time and time again. All personnel complete a detailed assessment process to make certain that they adhere to our high standards. We have an efective working relationship for this person/company to do all of our CPC Driver Training on site in our training room.